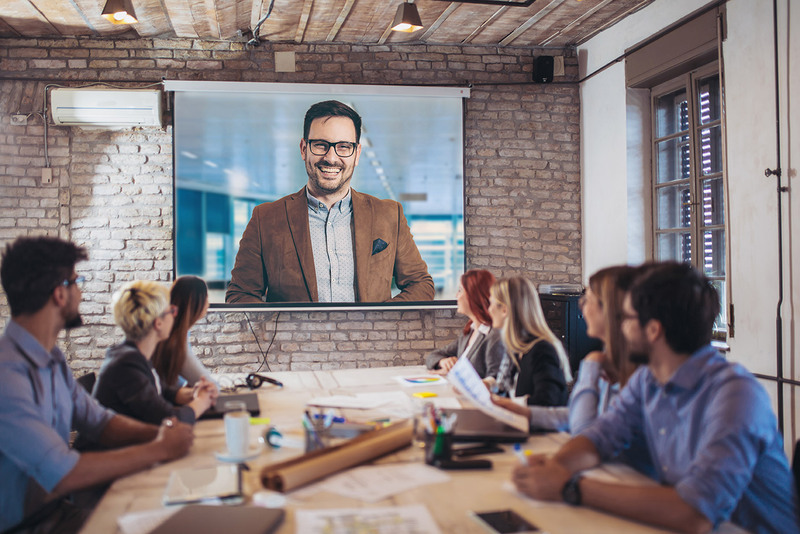 Reach a broader, more diverse set of your customers and get to the heart of their truth in a matter of minutes by conducting powerful video interviews and online focus groups quickly and easily from your own office. 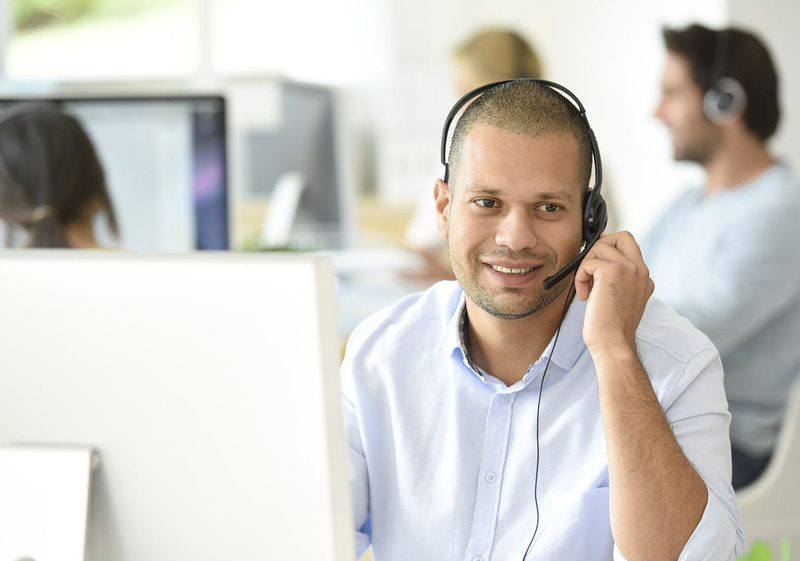 Hearing from your customers is one thing, but speaking with them directly connects you to their world. FocusVision InterVu brings together advanced interview capabilities and online focus groups with hands-on services so you can get the most out of your conversations. 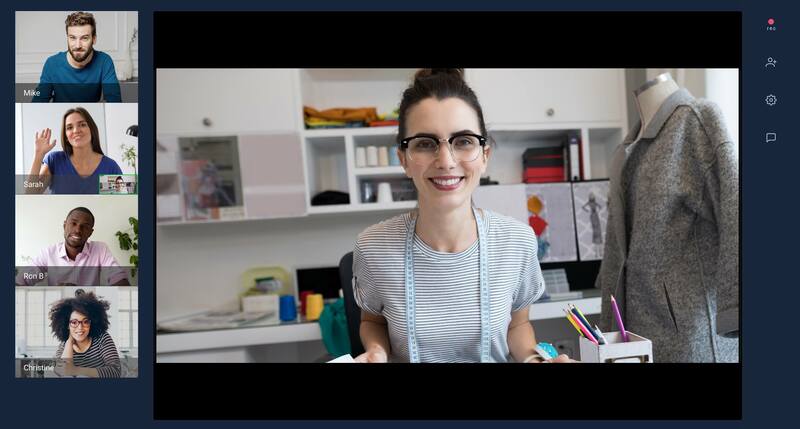 With FocusVision InterVu, it’s easier than ever to tap the heart of your Customer Truth™. Reach people, whenever, wherever, to capture meaningful feedback. Get an in-depth look at facial expressions and body language to get reactions and direct feedback immediately. Simplify the management of complex, multi-country studies. 2-channel audio enables simultaneous translations. Save your presentation structure for the next round(s) of interviews. Present stimuli, share screens, mark-up screens, run card sort exercises, polls and more. Utilize virtual “breakout rooms” to ensure uninfluenced environments for individual exercises. Allow observers to watch live online focus groups where they can see group interactions and collaborate behind the scenes without being seen by participants. Mark important interview events in real-time, and quickly access them in archives for later use. Social media and technology actively impact customer experiences and opinions. Act quickly and stay connected with your customers to understand sentiments; ask your employees what they think; or regularly meet with your beta testers or customer advisory board to pressure test new developments. When taking an iterative approach, the questions asked evolve, adapt and change from one conversation to another, building layers of insight. FocusVision InterVu provides a webcam-based approach to go beyond traditional survey and online communities for such conversations. This allows for maximum flexibility, quick responses and continuing dialogues that deliver rich insights. Cost-efficiently optimize your team’s time to access and analyze online focus groups, concept testing, crisis management and more…from any location, in real-time. Bring the research, and your Customer Truth™, to the entire company for informed decision-making. Ensure that sessions start on time and eliminate the need to troubleshoot tech issues for you or your respondents. We handle the technical heavy lifting to reduce risk and allow you to concentrate on your objectives. InterVu Now is a light version of FocusVision’s industry-leading InterVu technology, leveraging more than two decades of live focus group and research best practices. 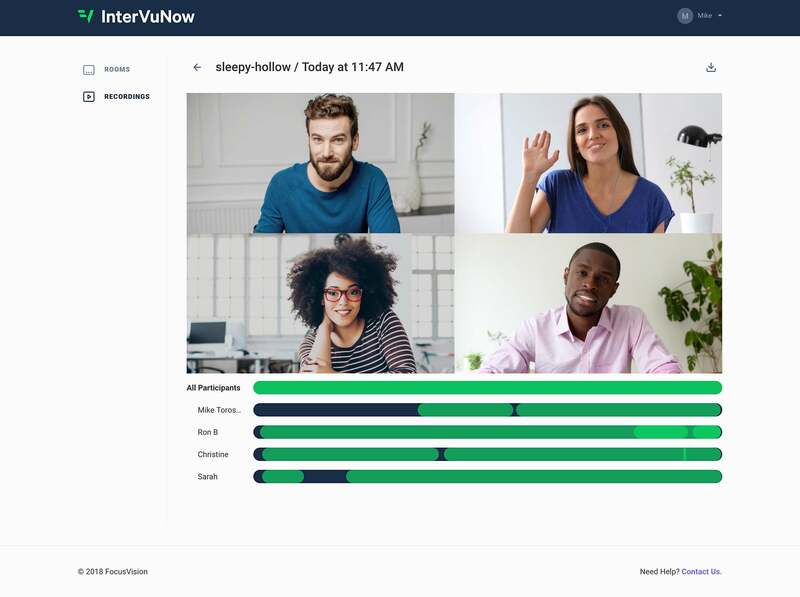 InterVu Now makes it easier than ever to instantly tap the heart of customer perception, with no special software required. Just click then start your session. Dig deeper. Talk to your customers face-to-face, create communities and everything else qualitative. Quickly launch surveys, and utilize up to the minute reporting. Make data-based decisions and improve your customer experience. Show and share your findings. Understand the data, highlight the insights and tell the story.